It’s the first show back at the newly re-launched Alphabetti Theatre this month, and they’ve decided to start with a real bang. 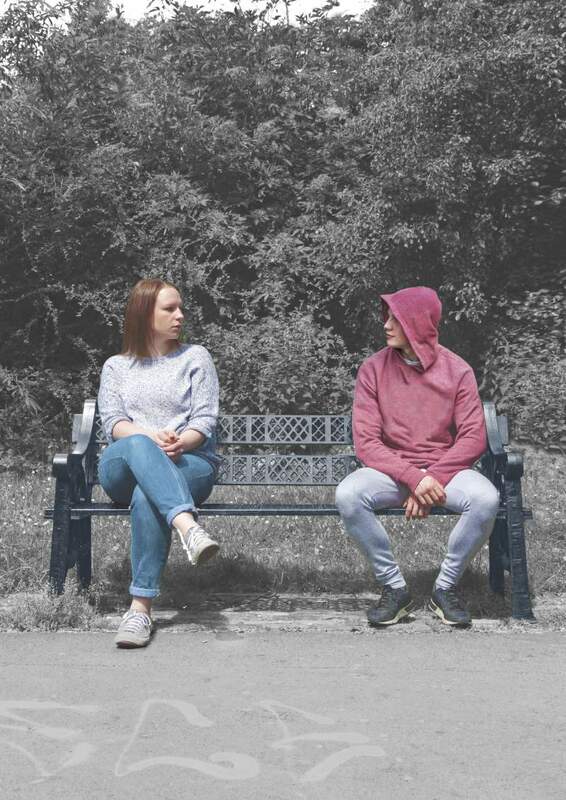 Overdue packs both sincerely touching moments and genuinely funny during its run from Tuesday 5th to Saturday 16th September – the play from Arabella Arnott is set to show her strengths as a perceptive and poignant playwright. It all comes from the team who presented previous smashes Trajectory and Fresh Start, as Corale produce the first full production in Alphabetti’s new venue. Top writing is set to drive this tale forward, with wit and verve the story unfolds of married couple Beth and John, happily married but not always happy. A chance encounter with single mum Izzie and enigmatic young stranger Jack finds Beth with thoughts of her past and current fears all coming into focus. Audiences are set to be captivated as Beth chats with these two youngsters and finds that Jack may not be such a stranger, and perhaps even the key to everything she’s been looking for, or perhaps, even making sure she’s hidden from. With a cast including Rosie Stancliffe, Christopher Price, Skyla Pearce and Benjamin Michael Smith, this mesmerising piece will make sure the Alphabetti Theatre 2.0’s first full production sets a high benchmark. Overdue is at Alphabetti Theatre, Newcastle on Saturday 16th September.